1987 R.I.P. Archie Fairley Carr. An American biologist and authority on turtles. His extensive studies and conservation efforts helped to increase turtle populations around the world. Wow! Sweat and urine, that’s gross but amazing! 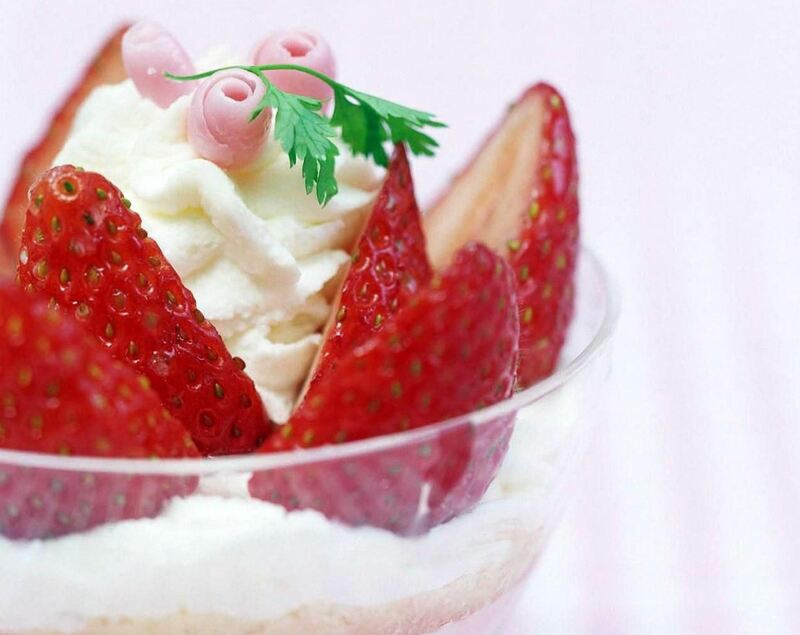 Strawberries and cream = Wimbledon in UK.